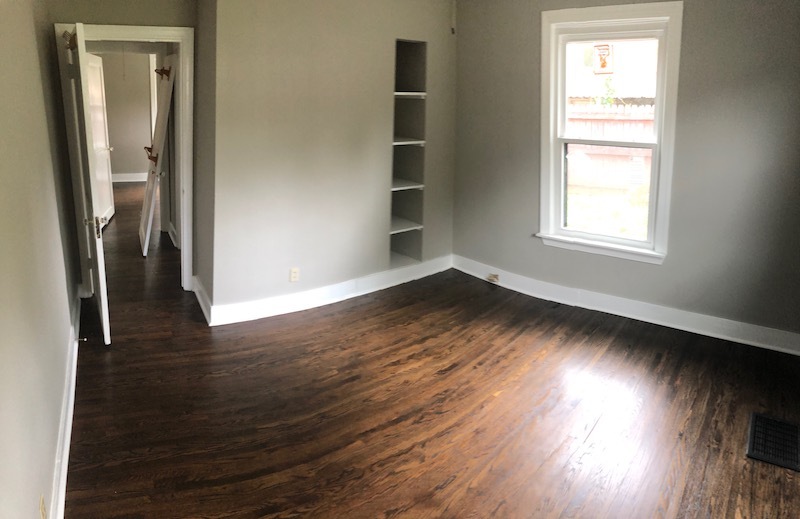 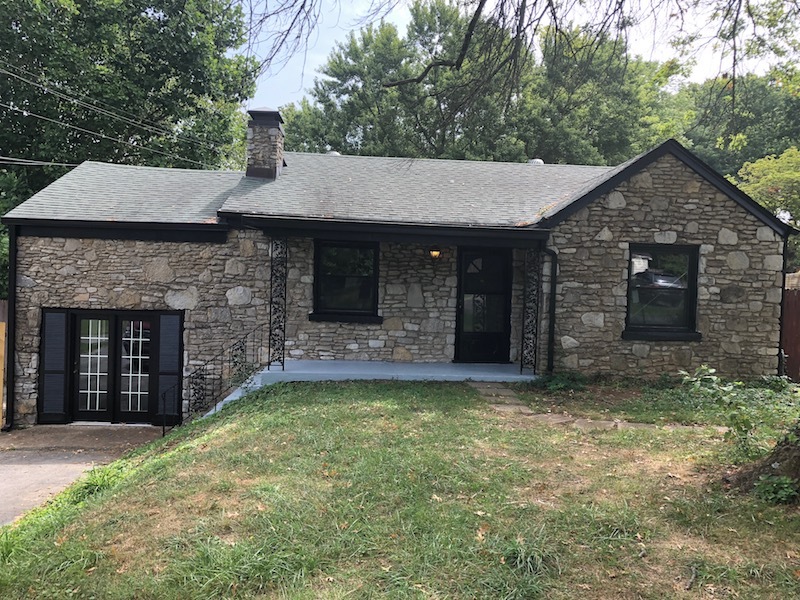 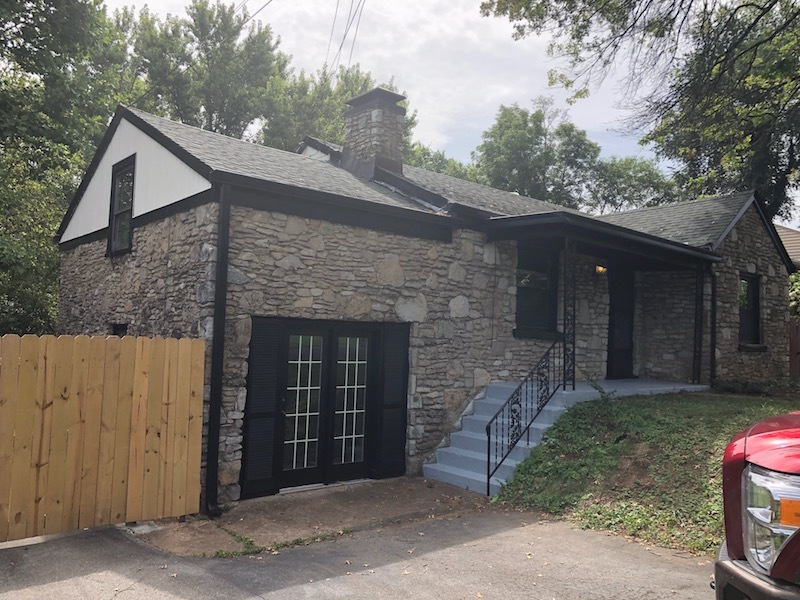 Come live in this beautifully renovated stone house located right in the heart of the Inglewood neighborhood of East Nashville. 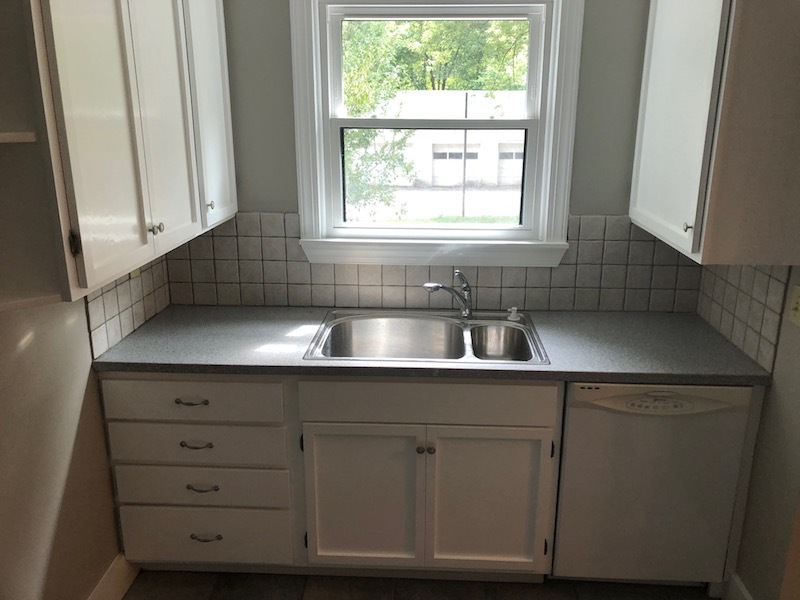 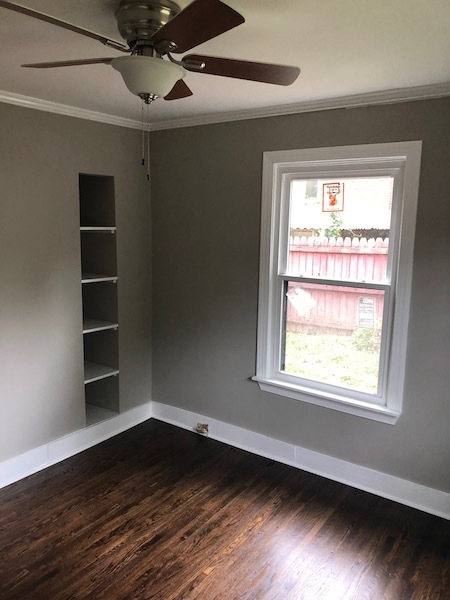 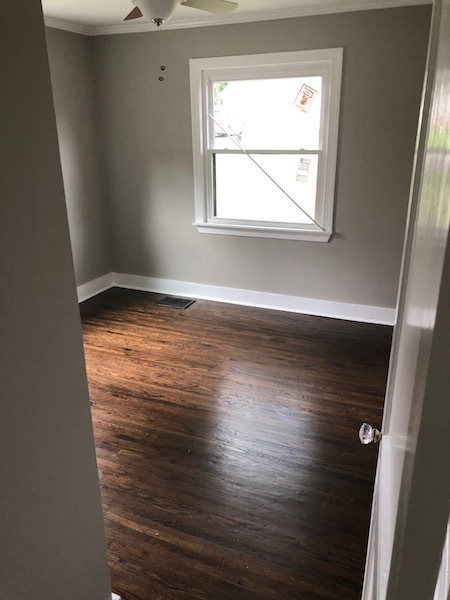 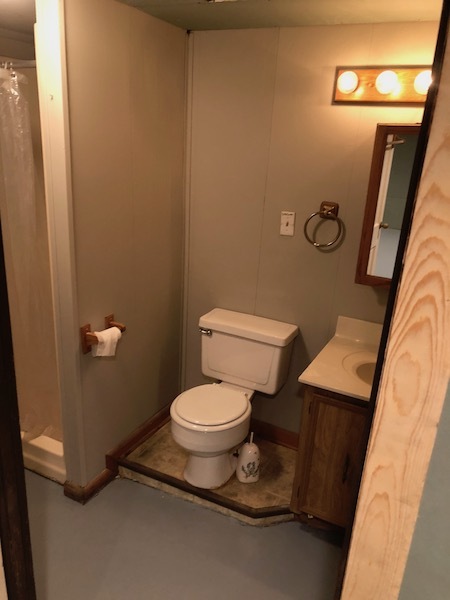 This lovely home features a brand new finished basement, a brand new washer and dryer, hard wood floors throughout out and a modern kitchen with dishwasher and disposal. 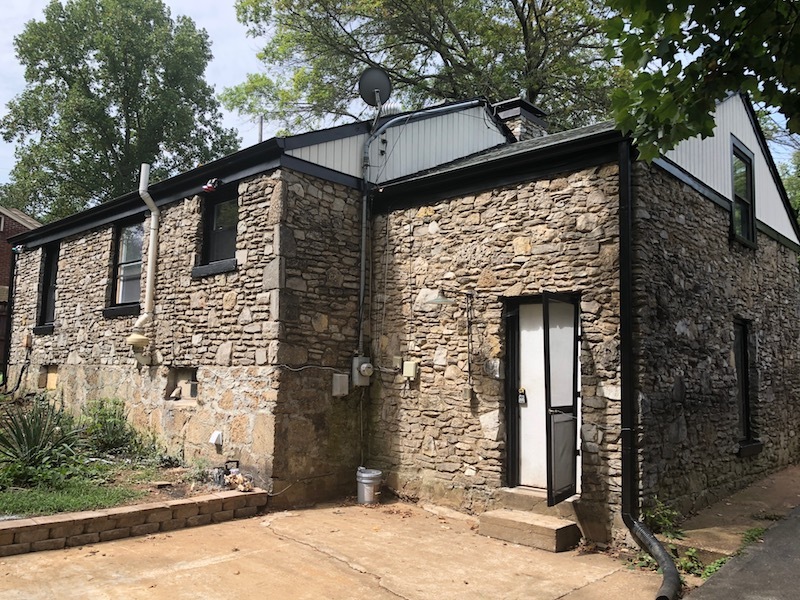 The property has approximately 1/2 acre of land, a fenced in back yard, an enormous three car garage and a very large driveway. 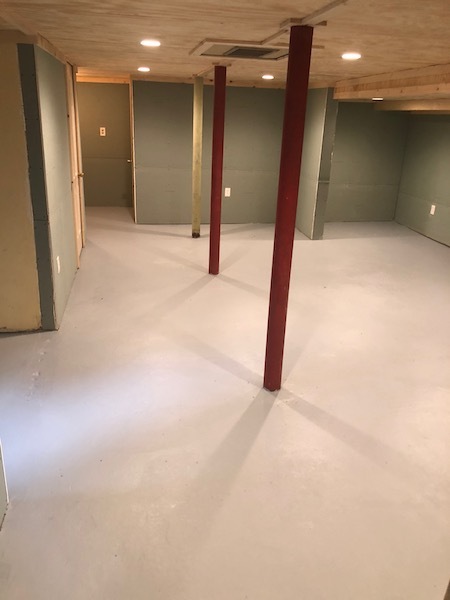 Please call Pete (617) 970-1094.